The world of freelance working and operating a business from home especially over the internet may seem like the best and simplest form of entrepreneurship, but just like every other venture, it has its challenges. One of the major challenges that come with work at home jobs and running a business over the internet is that there are many crooks who are out to separate you from your money or try to make you deliver a service or a product and avoid paying. Many people have had the initiative to start working at home but the problem is that at some point, they lose money or waste time on clients who do not intend to pay. If you are starting on work at home jobs or business, how do you ensure that you are not screwed over? How can you avoid being exploited and start making money? Here are a few tips you will find very beneficial to avoid getting stiffed. Before you start a contract with a client, make sure that you are well acquainted by getting their full contact information. These may include email and website address, real names, company names, telephone numbers and even business or residential address. Work at home jobs can be very casual at times but maintaining first name basis does not mean overlooking the importance of knowing the people you work for well. A client who is willing and able to pay you for your services would not have a problem paying a down payment for the service you are going to deliver. Even if the upfront payment is not half of the agreed charge, a portion of the fee is a sign of good will and will also insulate you against total loss if for some reason or another the client does not come through with the rest of the payment. One way scum clients get freelancers to do work for free is promising high paying jobs then ask for a free sample or ‘test’. A scum client could gather free samples from 10 work at home contractors and have all their work done without paying a cent. If a client really wants to know the quality of your work, you can give them your portfolio or a link to previous work. A written contract is legally binding and may be the best chance for you and your client to agree on terms of service or work and the specifics about the payment. Without a written and signed agreement, your client will have no legal obligation to pay you, ever. 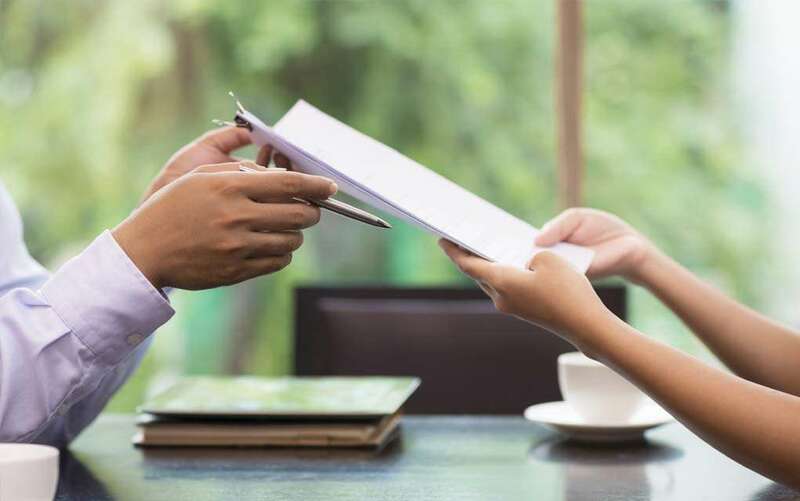 Creating a paper trail is not only one way to compel the client to honor the agreement but also a way to simplify your records and make billing clients easier.